Claire has been involved in the training of dogs for tasks involving scent for over twenty years. Since 2002 she has been professionally involved in training dogs in the detection of human disease through scent. 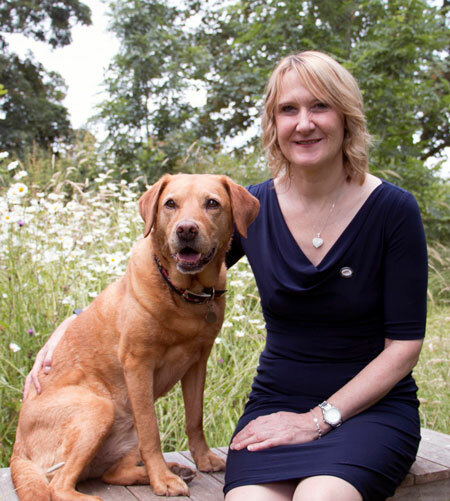 She is now the CEO of Medical Detection Dogs (MDD) the leading charity training dogs, pioneering both medical assistance and disease detection, and is not only a pioneer of the training but committed to carrying out empirical research to improve operations and to inform future medical technologies. 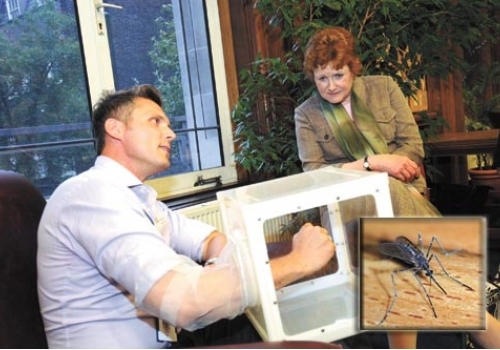 James has more than 10 years of experience in the laboratory and field – in the UK and overseas – of controlling insects of medical and veterinary importance. He has an award-winning PhD investigating why some people are bitten more than others by mosquitoes and midges. Mosquito-borne diseases affect more than half the world’s population, diseases transmitted by insects account for more than 17% of all infectious diseases, causing more than one million deaths. By understanding more about mosquitoes and their incredible sense of smell, we can develop better ways to control one of the world’s most formidable forces. One day, we may even be able to make ourselves completely invisible. Kate McLean is a British artist and designer and mapper of urban smellscapes – the term used to describe the odour landscape around us. She runs smellscape mapping workshops, leads smellwalks around the world and has co-edited a book, Designing with Smell: Practices, Techniques and Challenges (2017). Her talk looked at how interative design research can be used to investigate how the general public perceives and reacts to smells in public spaces. Daniele Quercia leads the Social Dynamics group at Bell Labs in Cambridge. He has been named one of Fortune magazine’s 2014 Data All-Stars, and spoke about “happy maps” at TED. 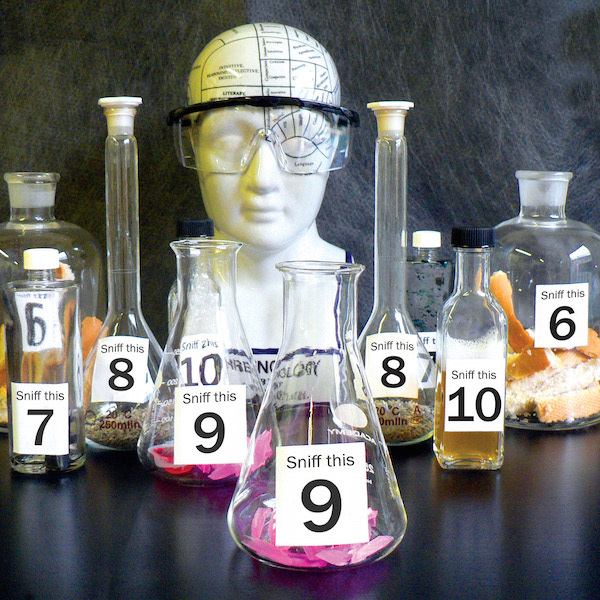 His research has been focusing in the area of urban informatics, focussing on the fact that, although humans are able to potentially discriminate thousands of different odours, smell is simply hard to measure. 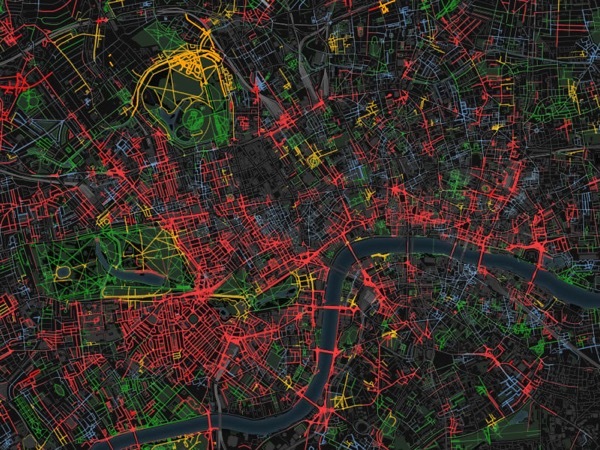 SmellyMaps have recently proposed a new way of capturing the entire urban smellscape from social media data (i.e., tags on Flickr pictures or tweets). The SmellyMaps project aims at disrupting the mainly negative view of city odours and being able to celebrate the complex smells of our cities. Christina is Courses and Events Programmer at the National Gallery and she has taught 19th-century painting at Birkbeck College as well as guest lectures at Sotheby’s Institute, Royal Holloway College and the Courtauld Institute. 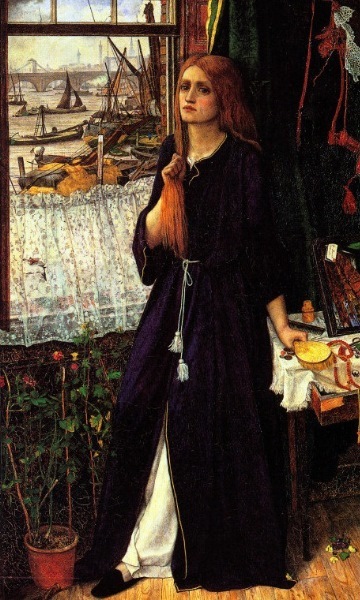 So, how did the Pre-Raphaelites respond to the stench of the River Thames, in the summer of 1858? This talk explored how the urban stink influenced artists in Britain and beyond in the nineteenth-century. Synaesthesia is a fascinating condition in which the senses become entangled so that music might appear to have shapes, or smells have colours. In this talk Clare explored what synaesthesia is and how it relates to mechanisms of multisensory perception in the general population. She also explored visual aspects of art, advertising and packaging and how psychological research links them to taste and smell. 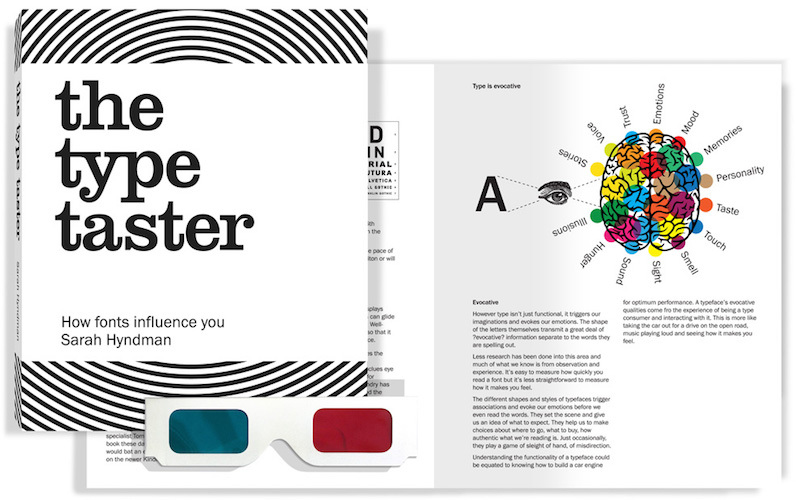 Sarah Hyndman – Wake up and smell the fonts! Type Tasting founder Sarah Hyndman is a graphic designer, author and public speaker, known for her interest in the psychology of type. 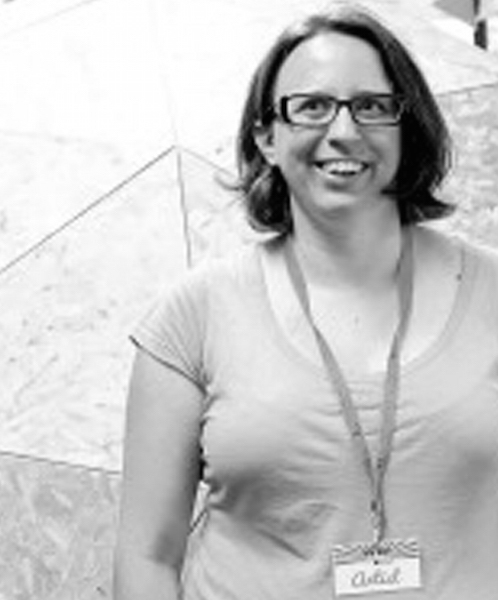 Her main area of expertise is multi sensory typography, she works on collaborative research studies with the Crossmodal Research Laboratory at the University of Oxford. In her talk Sarah explored how visual language influences all of our senses as it tells the story of a product. 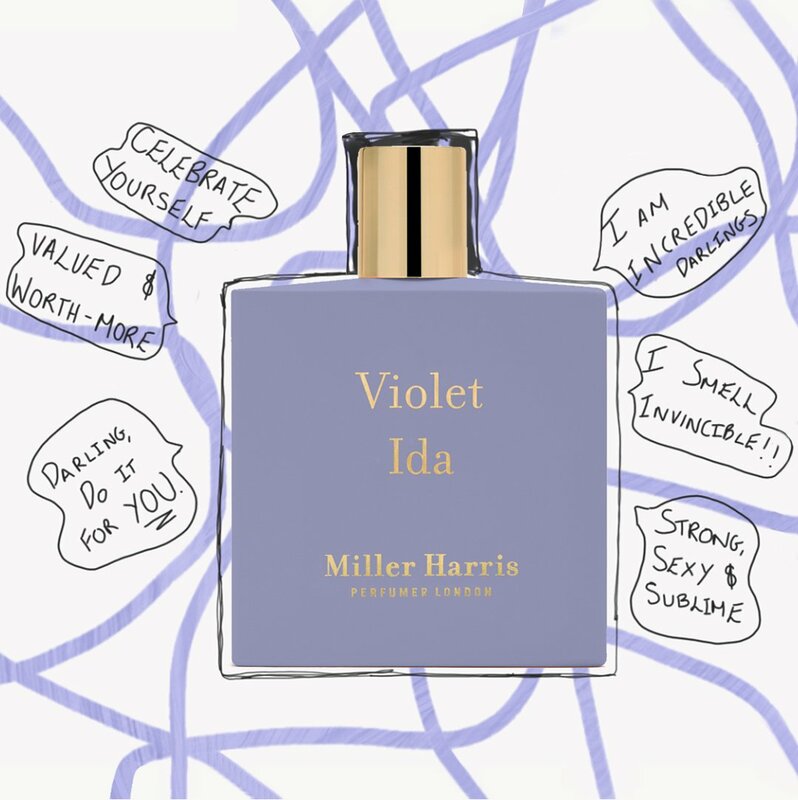 The visual translation of luxury, gender or smell creates anticipation, informs our choices and enhances our experiences. Innovative new research into crossmodal perception is now mapping the typography of smell – understanding this enables us to use visual language to accentuate nuances and nudge behaviour… just one of the many subjects we left wanting to explore in more depth, so stay tuned for our further investigations!